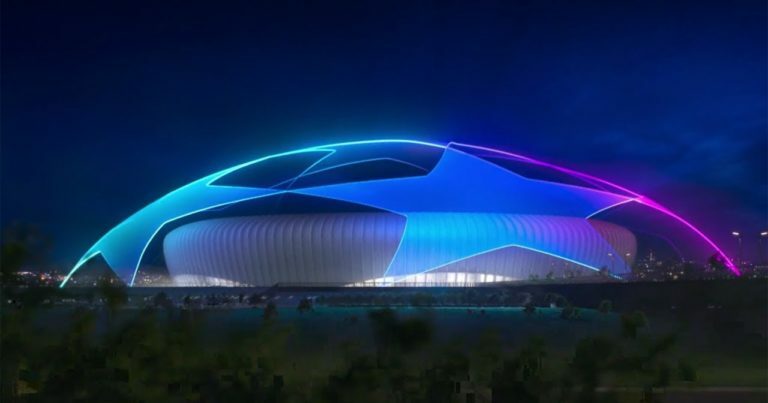 In this group E of the Champions League, places could be very expensive. If Bayern Munich seems already promised in the first place of the pool, the second place will surely be much more difficult to decide. With AEK Athens, Ajax Amsterdam and Benfica Lisbon, the gaps could be minimal. For their entry into the competition in the European competition, Ajax hosts AEK Athens. Passed by qualifying both clubs have already been able to eliminate some beautiful teams. If the Dutch team was able to dismiss Standard Liege or Dynamo Kiev, the Greek club eliminated Celtic Glasgow in particular. Both teams are very fit in the league. While Ajax Amsterdam are in second place of the Eredivisie, AEK is already leading the Greek championship. However, Ajax Amsterdam share with an advantage, that of evolving at home. Ajax have won their last four league games. The Dutch club remains on a series of nine games without defeat. Ajax Amsterdam have won their two home games in the Champions League qualifiers. The Dutch team has lost more than five games in front of its audience. The points should be very expensive in this pool.